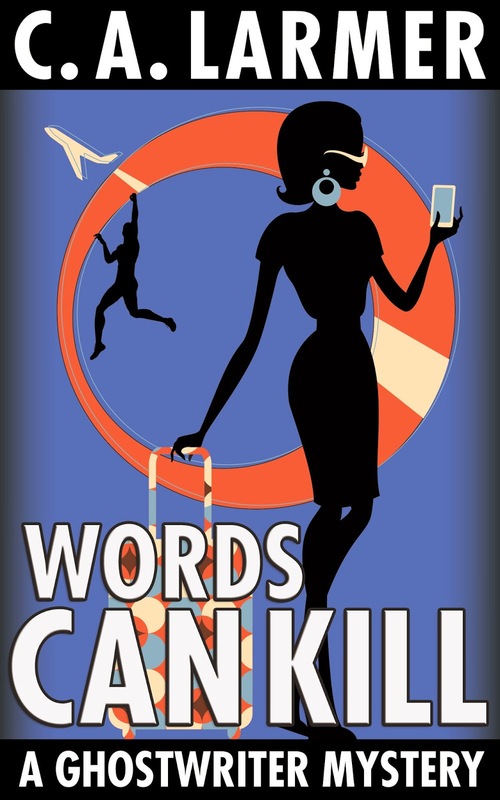 WORDS CAN KILL is the fifth in the popular women sleuths mystery romance series featuring sassy ghostwriter Roxy Parker. In the latest Ghostwriter Mystery, Roxy Parker packs her designer luggage and heads to Europe on a quest to find the man she wishes she didn’t love. With his uber-trendy, self-absorbed sister, Caroline, by her side, Roxy must follow a series of tantalising clues that take them from the heights of Mt Pilatus to the azure Mediterranean Sea encountering brash German police, secretive Swiss soliders, and an Italian lothario to die for. This was my first book from the author and I was happy that I didn't feel lost reading it. It could definitely be read as a stand alone novel. I enjoyed the characters and the mystery was good to the last drop. 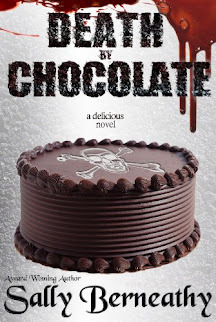 If you love a good mystery, grab this one!